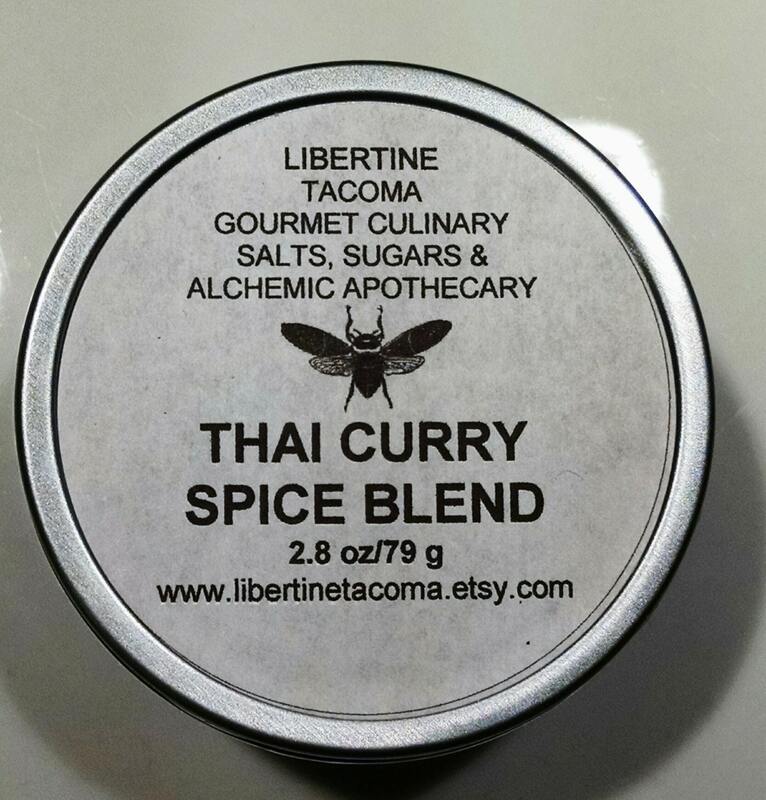 Thai Curry Spice Blend is a blend of authentic thai flavors. Combining sweet with spicy to bring the delicious flavors of Thailand to your taste buds. Package in a food safe, rust proof, 4 oz metal tin with a slip cap and labeled for with simple instructions to create delicious thai flavored dishes. 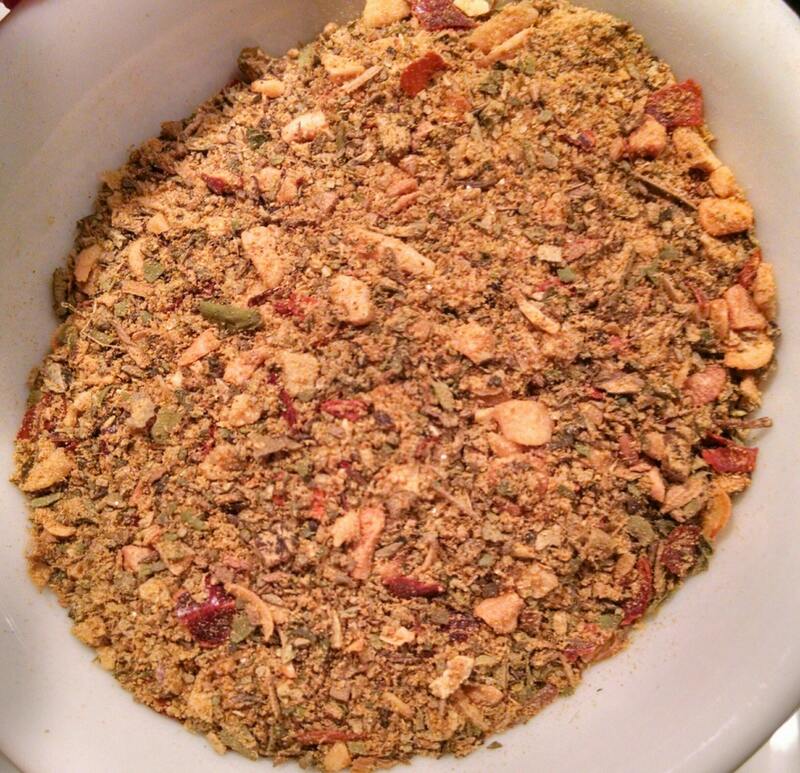 This blend can be sprinkled on top or mixed into flat bread recipes as well. It is packed with flavor and heat from the Thai Red Chilies. 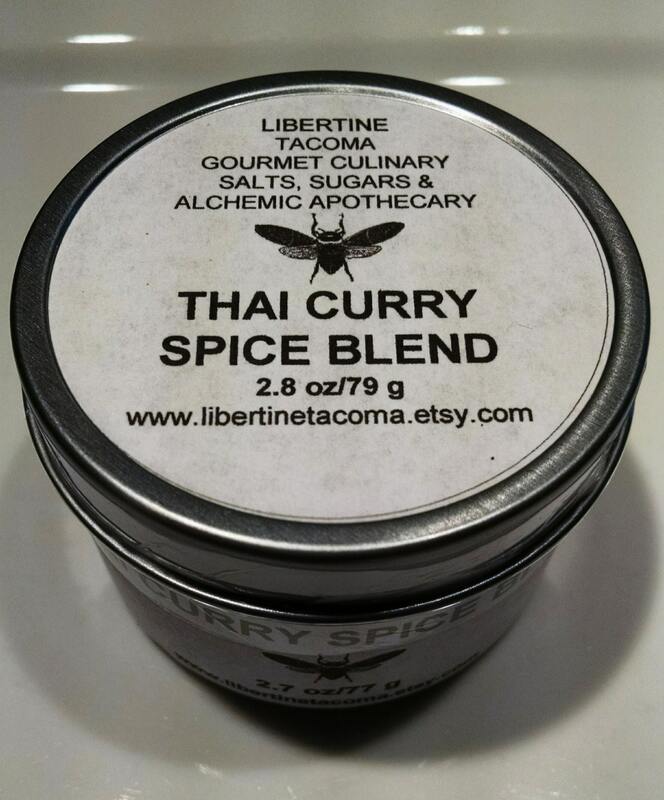 INGREDIENTS: Ginger, Basil, Red Pepper, Cumin, Cardamom, Garlic, Onion, Red Pepper, Tellicherry Black Pepper, Demerara Cane Sugar, Cilantro, Turmeric.